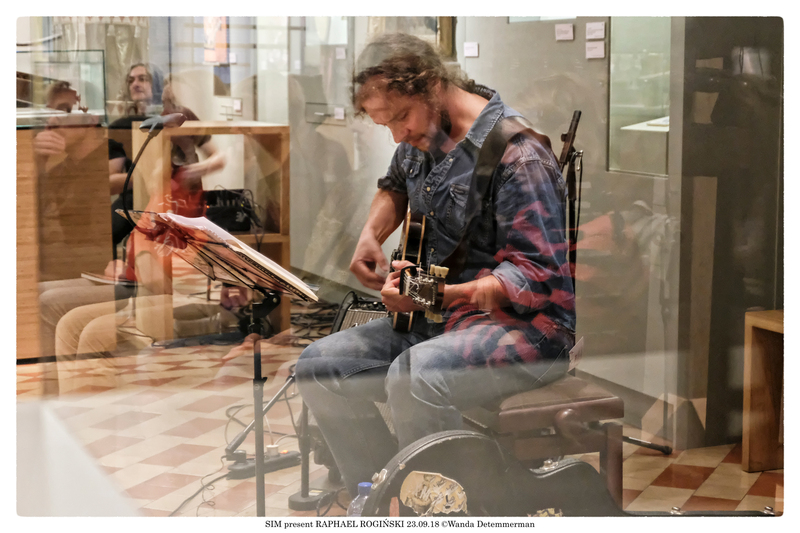 Raphael Rogiński is back with his multifaceted guitar explorations teaming up for a double bill at Table Dance with the more than versatile reed player Joachim Badenhorst and dj nobody will guide you perfectly into the weekend at the after party. You can make a reservation for the concert on the ticketlink on this page. Those who also want to enjoy a superb dinner prepared by Michelle Woods at Tabel Dance (as of 18h00), should make a reservation here ! The Polish guitar player Raphael Rogiński studied jazz and classical music and is also a composer, improvisor, curator and ethnomusicologist. With a background firmly rooted in the Jewish culture he explores forgotten musical traditions and translates them to the present. But also American blues and rock from the fifties and sixties, folk music from all over the world, old music and improvisation are strong anchor points in his work. 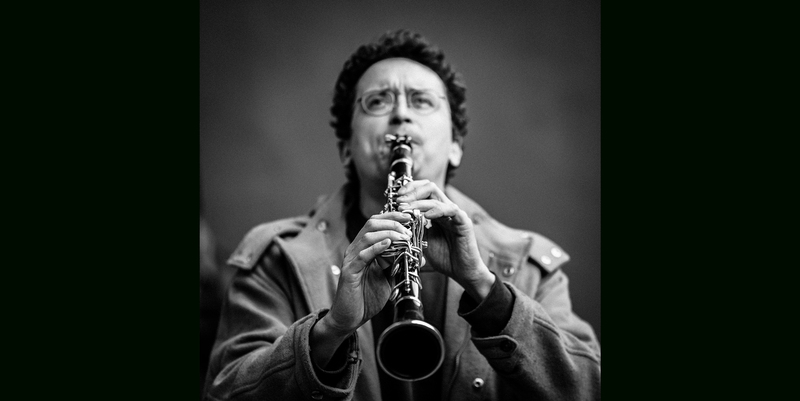 That’s what shows already in his collaborations with artists like Hamid Drake, Noël Akchoté, Michael Zerang or Waclav Simpel. The multifaceted guitar explorations he displayed earlier at our (From) Bach To The Future series made a lasting impression on all who witnessed it. Gearing up for a set at the Kraak Festival on March 2nd with vocalist Genowefa Lenarcik, Rogiński first hits Antwerp again for a solo set at Table Dance. 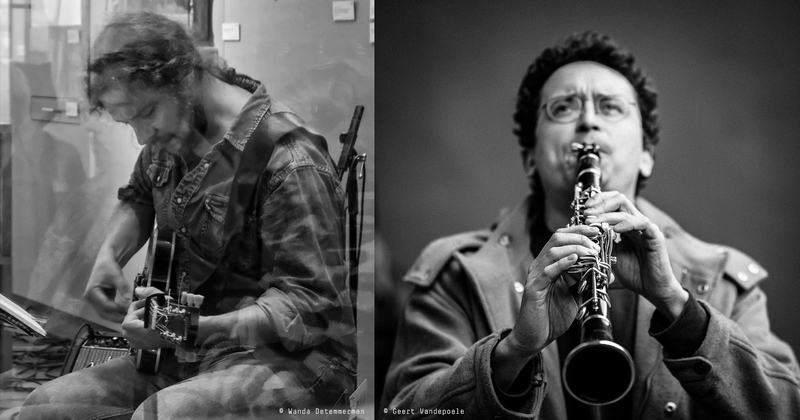 Reed player Joachim Badenhorst continuously travels around the world with bands and collaborations like The Han Bennink Trio, or the colourful bunch of Carate Urio Orchestra, Watussi, Baloni and Rawfishboys or Tony Malaby’s Novela, the list of collaborations and artists seems endless. Still it’s often solo that Badenhorst truly shines, when he is pushing the musical borders and crosses them seemingly effortless. On Friday March 1st Joachim Badenhorst will give us another sneak peak into his musical soul at Antwerp’s Table Dance, don’t miss out !